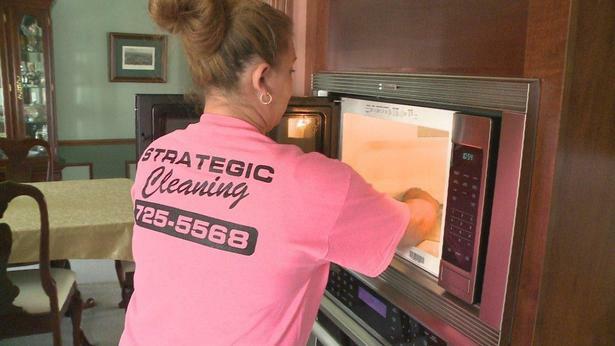 Welcome to Strategic Cleaning by Anne's Cleaning Service Blog. Our goal is to provide you with practical cleaning tips designed to make your life easier and to keep you informed about our services. Do you have a question or topic you would like us to look at? Just contact us, and if we can help - we will. We offer janitorial cleaning service for small to medium sized offices, and various types of facilities such as golf clubs and gyms. 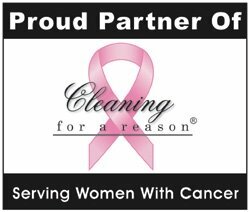 Continue reading "Janitorial Cleaning Service"
Strategic Cleaning is looking for a few good housekeepers! Continue reading "Good Housekeepers Wanted "
Our house cleaning service policies change every once in a while, so please check back periodically. Continue reading "House Cleaning Service Policies"
Continue reading "Home Cleaning Service Rates"
Thanks you for all that you do? I am thrilled with how amazing our house looks! Continue reading "Tips for Preventing NoroVirus"
Continue reading "House Cleaning Tips"
We are happy to announce that our residential division is expanding into the Wheatfield/N.Tonawanda area! Look for us in zip code 14120! 10/9/13 I am VERY happy!!! The place looks and smells great. Thank you! Continue reading "I am VERY happy!!!"